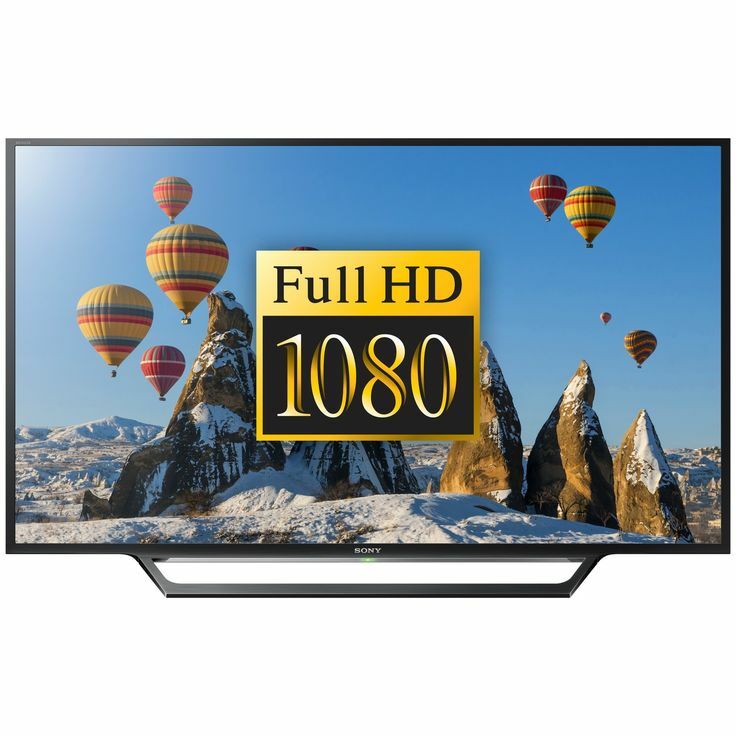 This technology will turn any low resolution content into stunningly vibrant and crystal clear visuals. The Sony 48 smart TV is so slim that it will seamlessly blend with any home space. It has a narrow and discreet bezel and slim dimensions of 109.2 x 64.3 x 6.6cm. 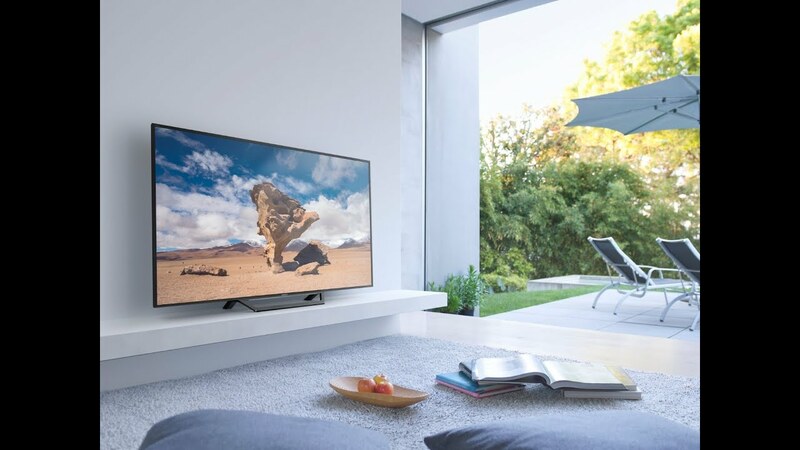 The Sony Smart TV also features a unique stand that effectively hides all the cables to maintain a slim, uncluttered environment. This Sony television has built in WiFi that lets you use the Internet just like you do on a PC. The 48 inch SONY comes with a Stand, Remote, Batteries, VESA spacers, Power brick & cable, Cable tie, Component adapter and Manuals. You can purchase a Wall Mount Bracket from Saruk Digital separately.